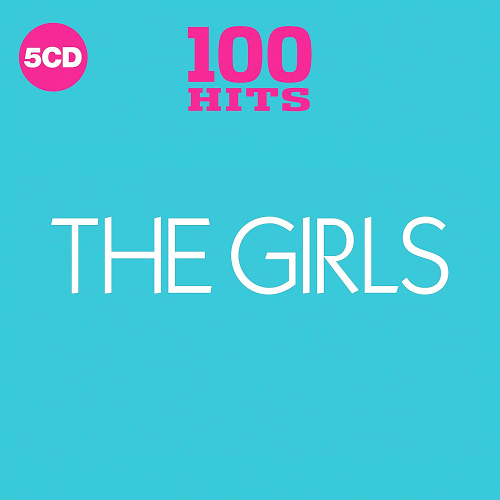 Date: 6.03.2018 | Dance, Disco, RnB, Pop, Blues, Rock, Jazz | Tags: Demon Music Group, 100 Hits, The Girls, Jennifer Lopez, Natasha Bedingfield, Taylor Dayne, Diana King, Patti Smith, Sinitta, The Bangles | Download 100 Hits - The Girls 5CD (2018) for free. Demon Music Group is the UKs largest independent record company, specialising in the marketing of physical and digital catalogue music with repertoire sourced from both major and independent companies around the world as well as our own vast library of rights. 100 Hits is back in February 2018 with 3 Brand New Releases! Housed in slick digipaks with stunning new stripped back design across 5CDs The Girls contains the Finest Female Vocalists across the decades. The Best Hits from Anastacia, P!nk, Whitney Houston, The Weather Girls, The Emotions, The Three Degrees and many more. Here at Demon we are lucky to employ a team of music enthusiasts covering all eras and genres and who are experts in their field. Country, Alternative rock, Post-Grunge, Folk, R&B, UK Garage, Soul, Disco | Demon Music Group Ltd.